The Ugandan government has launched its National Agricultural Sector Adaptation Plan (NAP-Ag) for climate change. It consists of at least 21 adaptation programmes. The country is supported in this strategy by the United Nations Organisation (UN). The government is proposing a National Adaptation Plan for the Agricultural Sector (NAP-Ag). It was concocted by the Ministries of Agriculture, Animal Industry and Fisheries, the Ministry of Water and Environment. The technical framework was provided by the United Nations Food and Agriculture Organization (FAO) and the United Nations Development Programme (UNDP) as part of their joint programme “Integrating agriculture into national adaptation plans “. It is a programme originally initiated by the German Federal Ministry for the Environment, Nature Conservation, Buildings and Nuclear Safety. Taken up today by FAO and UNDP, its objective is to support countries in Africa, Asia and Latin America to identify and integrate climate change adaptation measures into their planning processes and national budgets. The Ugandan government has identified 21 adaptation programmes. It focuses on crop and livestock production, fisheries management, setting up a climate information system, early warning and disaster preparedness, forestry, land management and natural resources and research and knowledge management. In some low-income countries such as Zambia and Uruguay, the NAP-AG has helped build the capacity of agricultural sector decision makers to evaluate adaptation programmes. In Uganda, capacity building could involve officials from the Ministry of Agriculture, Animal Industry and Fisheries, but especially those from the Climate Change Department (CCD) of the Ministry of Water and Environment. This department was set up after the 2015 Paris Conference on Climate Change (COP21). 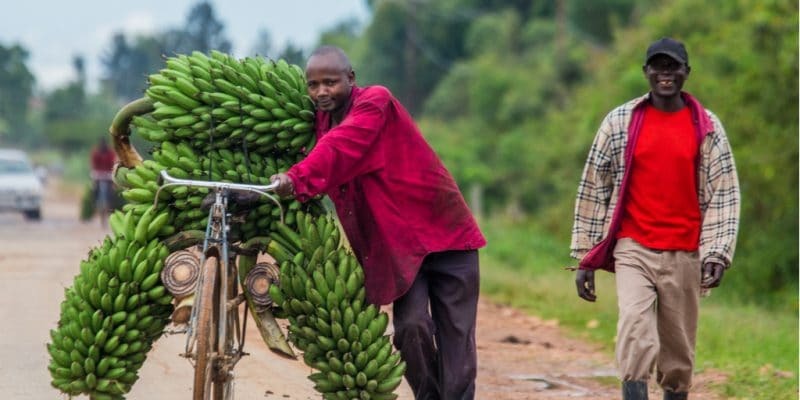 In the coming months, the Ugandan government will start implementing the programme, including its dissemination to stakeholders, resource mobilisation. On this point, the country can count on funding from the International Climate Initiative (IKI), through the Green Climate Fund (GCF).